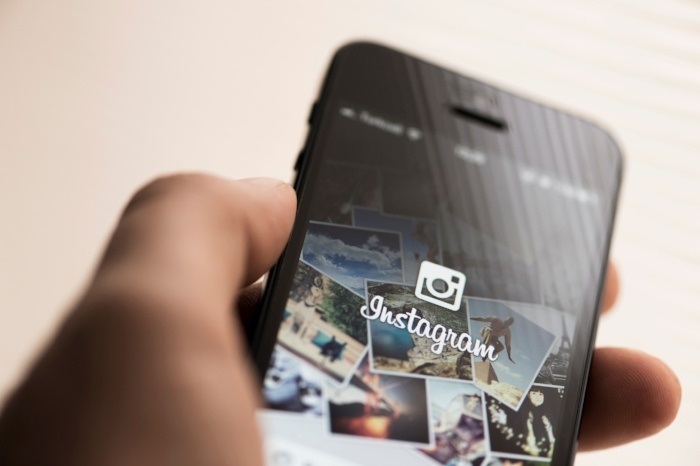 Use Instagram Stories to enhance the content you're already posting on your page. If you just shared a few teasers of your new listing, share a short video that gives some context. If you're dropping off a present for a client, you can share a video of what you got, why, and then their joy at receiving it.